Honor being a sub-brand of Huawei generally inherits some flagship features from their parent company Huawei and the company keeps on experimenting with new features on their sub-brand Honor. 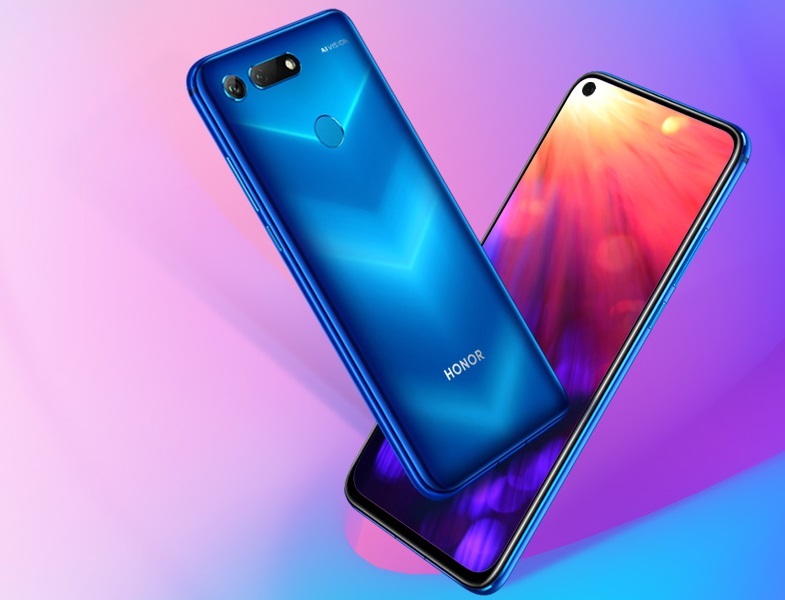 Following the same legacy Honor View 20 will be the first phone from the Honor to be launched with a display hole and a large 48 Megapixel camera. There are other rumors that Samsung’s next flagship Galaxy S10 might also come with a display hole but this time Honor takes a lead. Honor View 20 has been already launched in China followed by the Indian launch that is scheduled to happen on 29 January. 6.4 inches display with the resolution of 2310 x 1080 pixels. It seems that 2019 will be a trend of Display holes just like 2018 that had numerous launches with notch display. Honor View 20 sports a larger megapixel count but as we all are familiar with the fact that larger the megapixel counts help to crop images without losing details. Honor View 20 will be powered by their in-house Kirin 980 processor that is 35% faster than Snapdragon 845 Processor, at least on the paper. Honor Might launch View 20 in three colors: Red, Blue, And Black. The 6 GB Ram with 128 GB of internal storage costs around $434 that roughly translates to INR 30,000 and the 8 GB Ram variant will cost roughly INR 35,000. Devender Sharma-resident tech geek and gadget love. He is pursuing B.Tech in Information Technology and loves to spend his time at the Gym when he is not blogging.